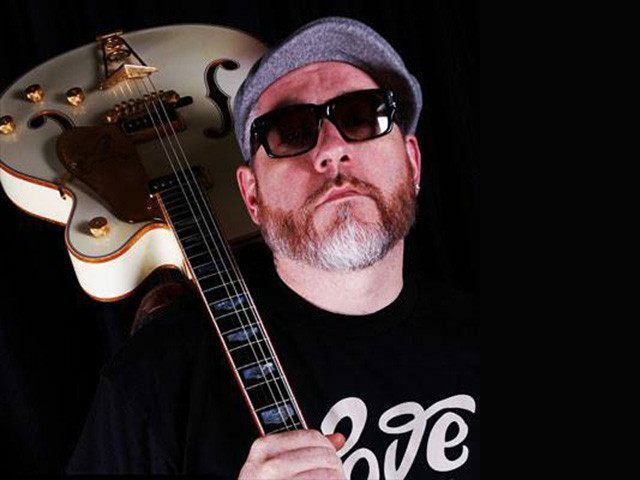 Rapper and former House of Pain frontman Everlast tore into Donald Trump on Monday, ordering the GOP presidential frontrunner to stop using his hit 90s song “Jump Around” at campaign events and even threatening physical violence against him. In a series of Twitter messages, the 46-year-old rapper wrote that he would send a cease and desist letter to Trump if the “scumbag” continued to play his hit song at rallies. Of course, there is a long history of musicians ordering politicians they disagree with to stop using their music at public events. In June, Neil Young told off the Trump campaign for using his hit song “Rockin’ in the Free World” during his presidential campaign kickoff announcement in Manhattan. Earlier last year, Celtic punk band Dropkick Murphys ordered Wisconsin Gov. Scott Walker to stop using their song “I’m Shipping Up to Boston” at campaign events, because they “literally hate” him. John McCain, Newt Gingrich, Mitt Romney, Sarah Palin, Michele Bachmann, and former Florida Gov. Charlie Crist have all at one time been ordered to stop using songs from artists who didn’t like their politics.